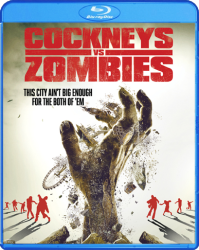 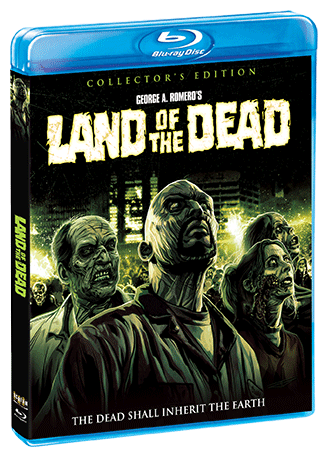 Legendary filmmaker George A. Romero returns to unleash another chapter in his zombie series! 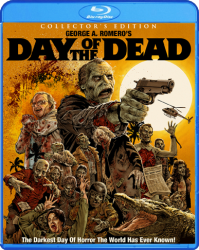 In this new tale of terror, Romero creates a harrowing vision of a modern-day world where the walking dead roam a vast uninhabited wasteland and the living try to lead "normal" lives behind the high walls of a fortified city. 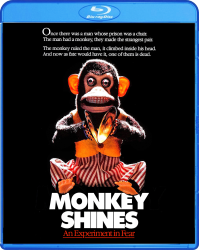 A new society has been built by a hand of ruthless opportunists, who live in luxury in the towers of a skyscraper, high above the less fortunate citizens who must eke out a hard life on the streets below. 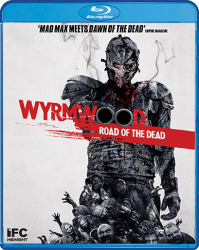 With the survival of the city at stake, a group of mercenaries is called into action to protect the living from the evolving army of the dead waiting outside the city walls. 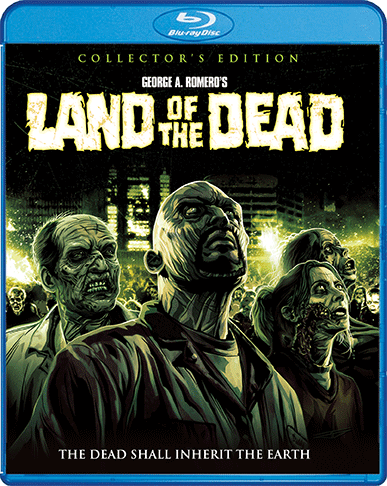 Land Of The Dead features a cast of great actors including Dennis Hopper, Simon Baker, Asia Argento, Robert Joy and John Leguizamo.